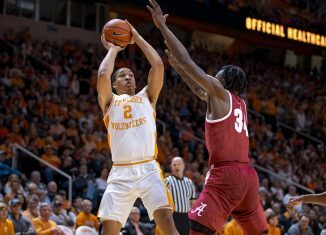 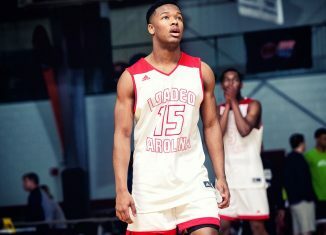 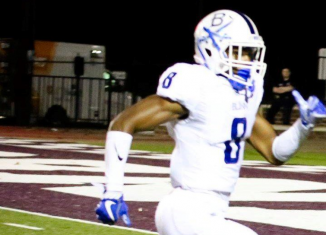 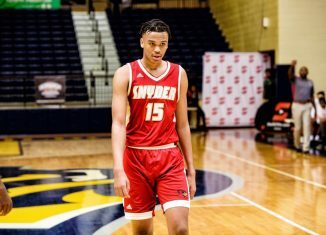 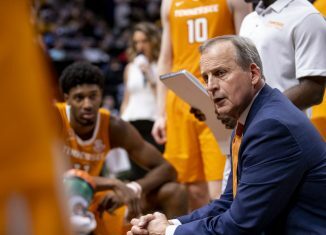 Some of Tennessee's current players and 2019 signees reacted online to the news that Rick Barnes is staying with the Vols. 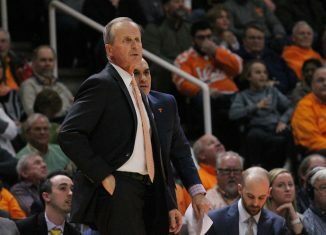 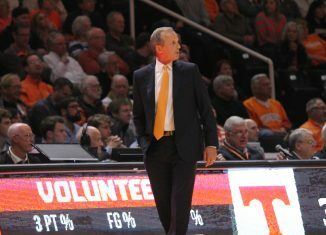 After a hectic 24-plus hours, Tennessee's men's basketball coach Rick Barnes will reportedly remain with the Vols and won't be leaving for UCLA. 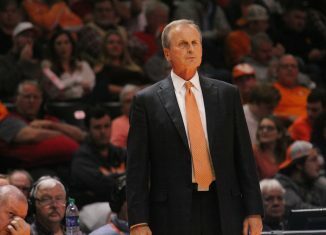 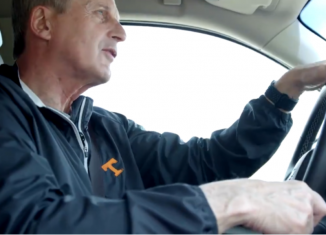 A report claims that UCLA thought they had Rick Barnes wrapped up, but Tennessee came back with more money and now UCLA is "waiting" on Barnes' decision. 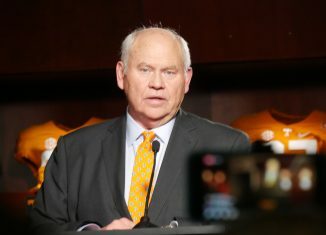 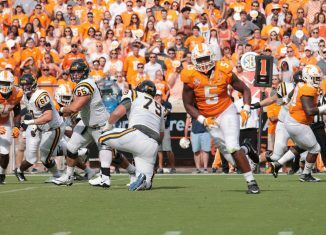 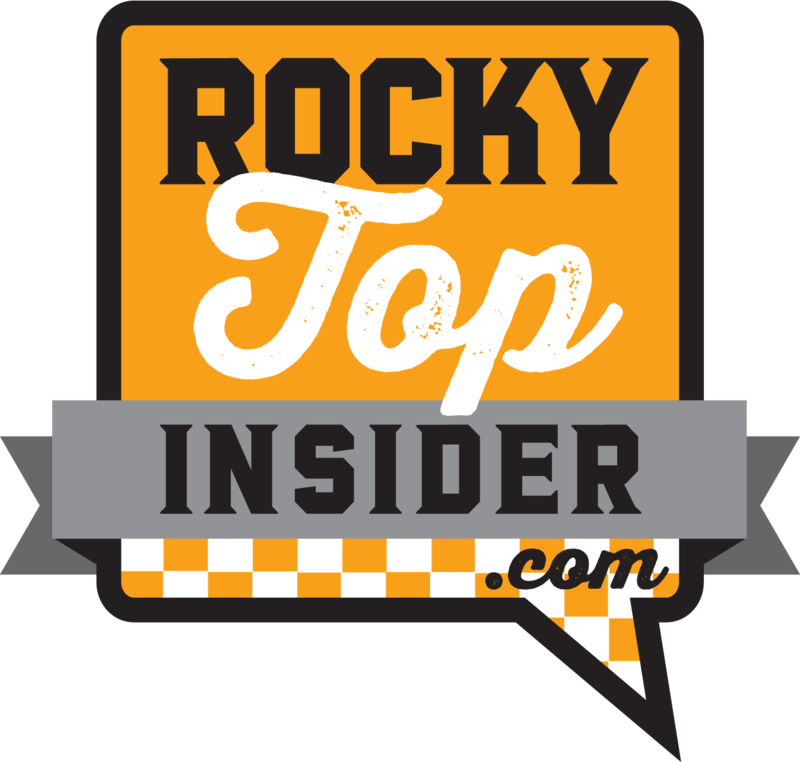 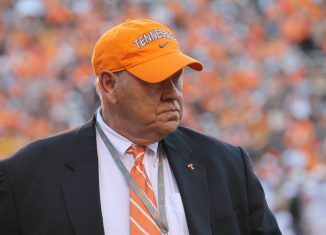 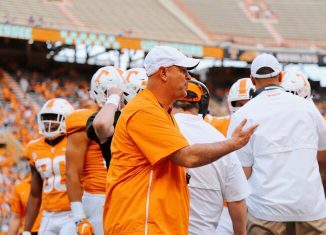 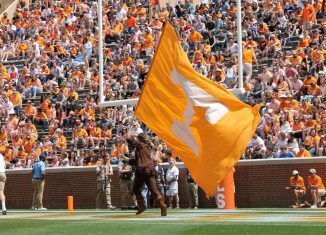 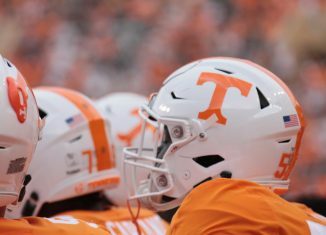 According to a report, Tennessee AD Phillip Fulmer has interviewed two candidates for the Lady Vols' head coaching position and has talked to another. 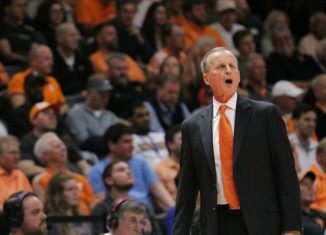 Another update on the ongoing Rick Barnes and UCLA situation states that the Bruins have offered Barnes a substantial raise as part of their deal. 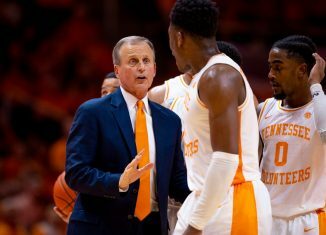 According to one report, Tennessee is running a "full court press" to keep Rick Barnes as head coach, and a timeline for a decision has been offered. 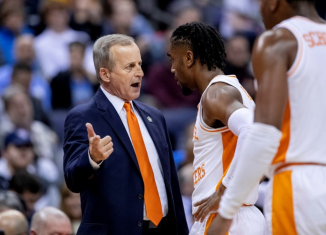 We have the latest updates for you this morning regarding the ongoing situation with Rick Barnes and the UCLA head coaching vacancy.